Steel forging and heavy metal manufacturers have some very specific requirements when it comes to ERP software. They need a clear picture of their inventory levels at every stage in the production process. Monitoring raw materials closely and minimizing waste are key aspects of their system requirements. In addition, ERP for steel and heavy metal needs to facilitate the quality control procedures required in the industry such as steel chemistry testing. 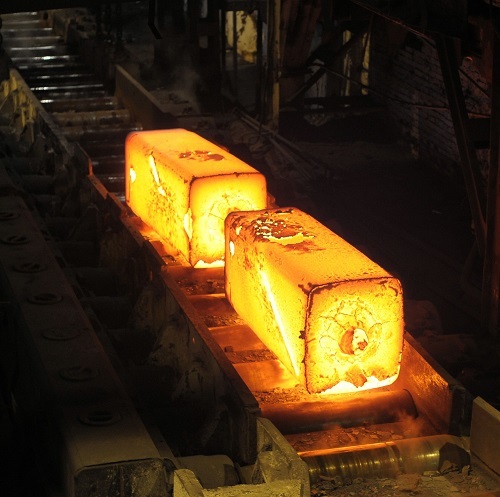 Exact ERP software provides steel forging manufacturers with the required functionality and more. It is a flexible and pervasive system that reaches all departments within the organization, not just accounting and the shop floor. The document and workflow capabilities are extremely configurable to meet even the most specific requirements while the core ERP provides a consistent point of entry for tracking and analysis of your valuable data which enables faster decision making and more accurate forecasting. Exact's item-centric foundation means that your business can set up and track all inventory items as detailed as you need for your tracking requirements. Coupled with barcoding and warehouse management, inventory can be managed and accounted for very efficiently.